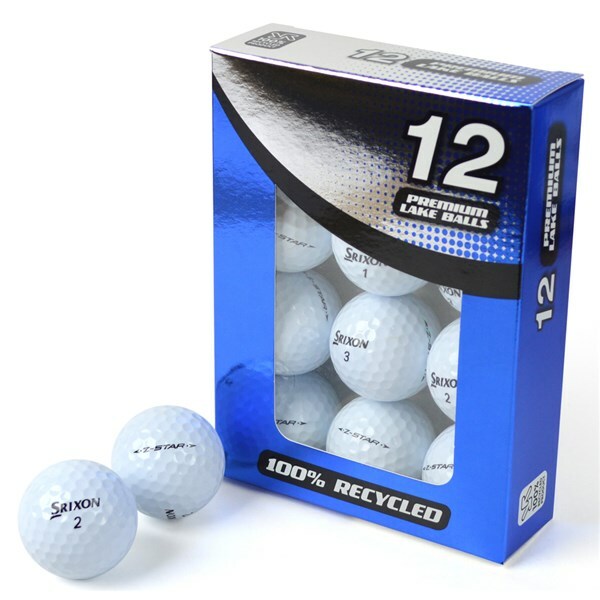 These Srixon Z Star Pearl Grade Lake Balls are all but new balls, they will have been used for a couple of hits before being lost in a water hazard. Like Rory Mcllroys 3 iron on the PGA Tour. 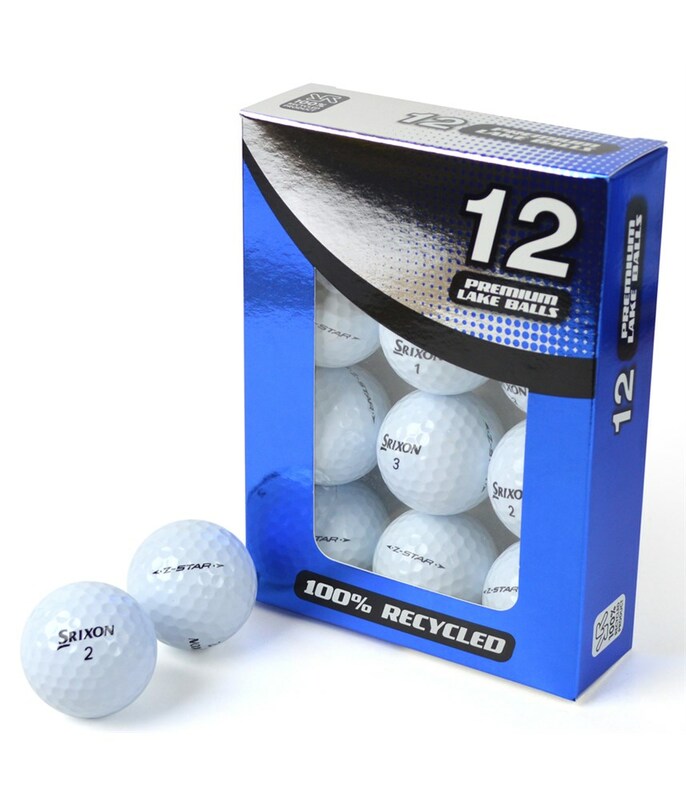 The latest in the Srixon Z-Star range. It offers ultimate feel, distance and spin throughout the bag. Off the tee, the ball will feel nice and soft but still carry a long way, with your short irons you will produce a lot of spins which will greatly help the control and accuracy. When you chip and putt you fall in love with the butter soft feel that will hopefully improve your touch and in turn your score. The Z-Star has a multi-layer compound, this is what helps it perform so well through the bag, from the driver down to the putter. The ball is aimed at golfers with a swing speed between 90 and 105 mph.